A weekly update on all Hip-Hop & R&B album sales numbers and charts. Two useful technologies for working from anywhere on your favorite music applications on the go – Virtual Windows Cloud and Cloud SharePoint by Apps4Rent.com. 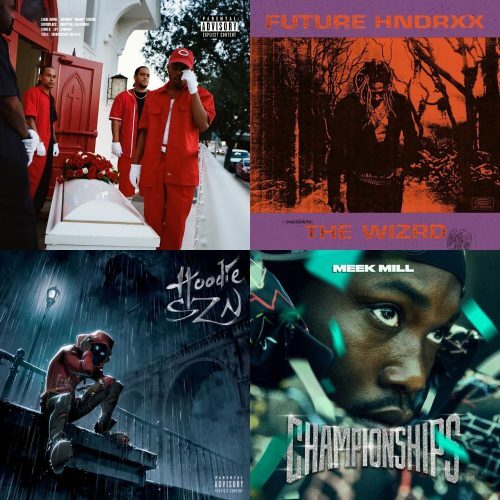 Read moreALBUM SALES (week 5, 2019): Boogie, Future, A Boogie Wit Da Hoodie, Meek Mill & more! 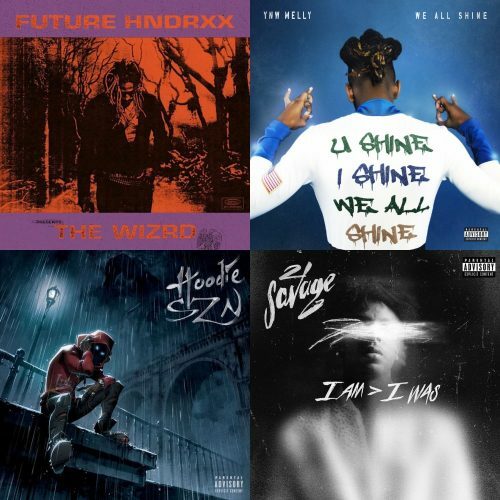 Read moreALBUM SALES (week 4, 2019): Future, YNW Melly, A Boogie Wit Da Hoodie, 21 Savage & more! 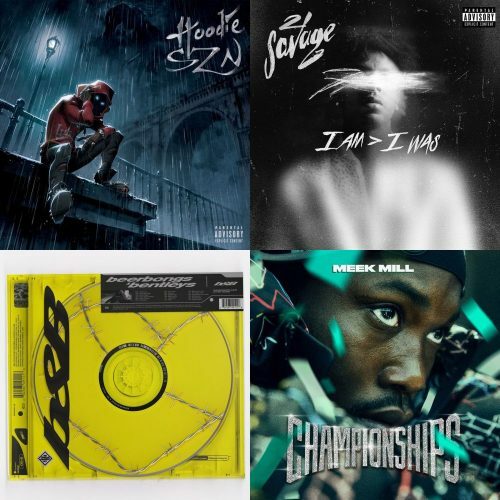 Read moreALBUM SALES (week 3, 2019): A Boogie Wit Da Hoodie, 21 Savage, Post Malone, Meek Mill & more! 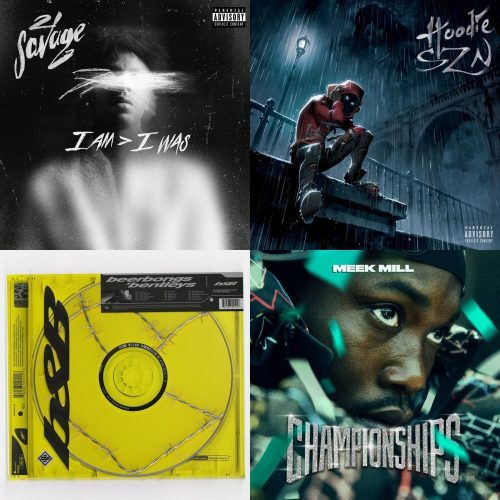 ALBUM SALES (week 2, 2019): A Boogie Wit Da Hoodie, 21 Savage, Meek Mill, Post Malone & more! 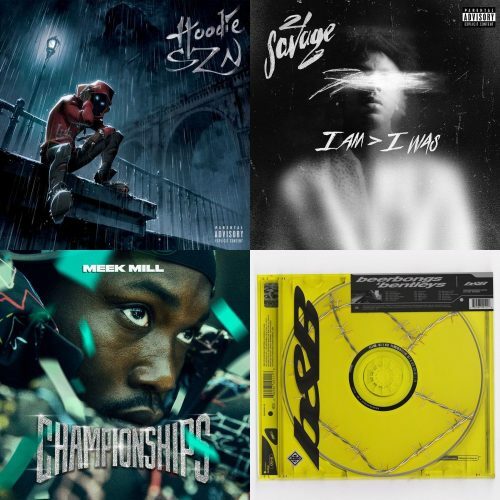 Read moreALBUM SALES (week 2, 2019): A Boogie Wit Da Hoodie, 21 Savage, Meek Mill, Post Malone & more! 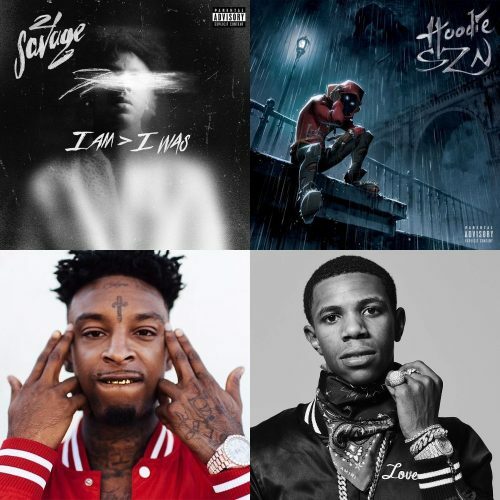 ALBUM SALES (week 1, 2019): 21 Savage, A Boogie Wit Da Hoodie, Post Malone, Meek Mill & more! 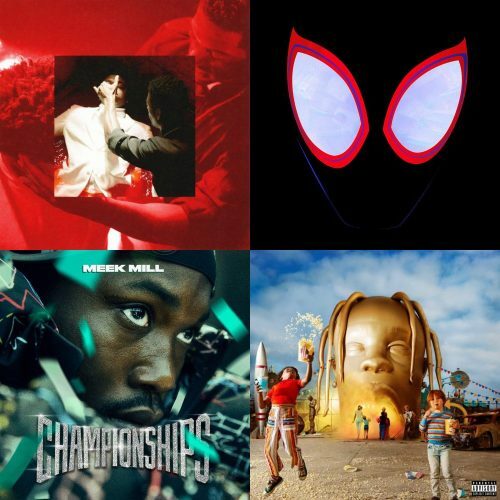 Read moreALBUM SALES (week 1, 2019): 21 Savage, A Boogie Wit Da Hoodie, Post Malone, Meek Mill & more! Due to the holiday season, we can’t provide a full overview of album sales for week 52, but we have the first week sales of 21 Savage’s i am > i was and A Boogie Wit Da Hoodie’s Hoodie SZN for you. 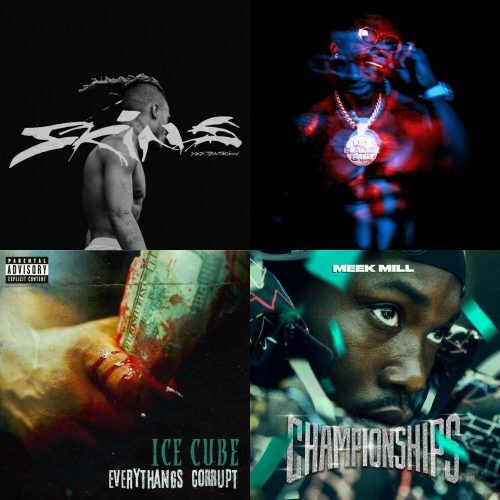 ALBUM SALES (week 50, 2018): XXXTentacion, Gucci Mane, Ice Cube, Meek Mill & more! This week’s overview includes the first week numbers of XXXTentacion’s posthumous album SKINS – which debuts at #1 -, Gucci Mane’s Evil Genius and Ice Cube’s Everythangs Corrupt. Read moreALBUM SALES (week 50, 2018): XXXTentacion, Gucci Mane, Ice Cube, Meek Mill & more! ALBUM SALES (week 49, 2018): Meek Mill, Lil Baby, Earl Sweatshirt, 6ix9ine & more! 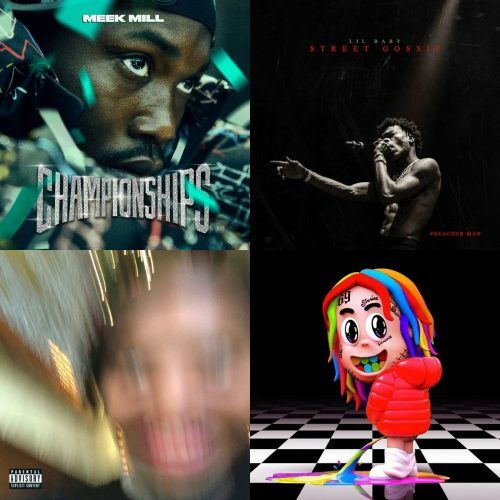 This week’s overview includes the first week numbers of Meek Mill’s Championships – which debuts at #1 with impressive figures -, Lil Baby’s Street Gossip and Earl Sweatshirt’s Some Rap Songs. Read moreALBUM SALES (week 49, 2018): Meek Mill, Lil Baby, Earl Sweatshirt, 6ix9ine & more! 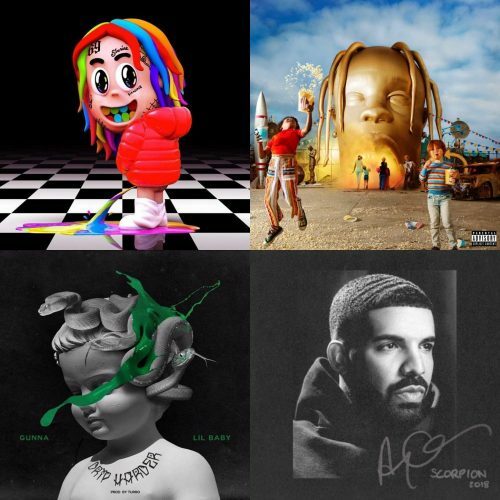 ALBUM SALES (week 48, 2018): 6ix9ine, Travis Scott, Lil Baby, Gunna, Drake & more! This week’s overview includes the first week numbers of 6ix9ine’s Dummy Boy, which debuts at #2 with just 4 days of sales. Read moreALBUM SALES (week 48, 2018): 6ix9ine, Travis Scott, Lil Baby, Gunna, Drake & more!